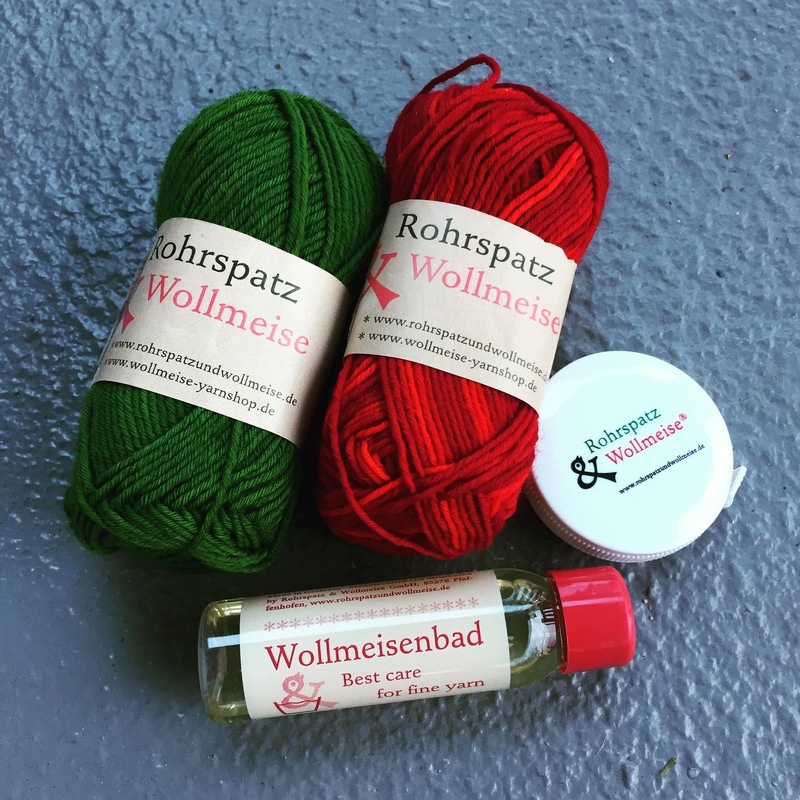 Wollmeise Launch, Yarn Tasting Event and Giveaways! In addition to the launch of the much-coveted Wollmeise yarn on Saturday, we have a busy and exciting week planned ahead. On Saturday there will be hourly prizes and a small Wollmeise-themed giveaway for the first 25 purchasers of Wollmeise yarn (1 per person). Giveaways and prizes available at this Saturday’s event. We will also be relaunching a Baaad Anna’s classic: a yarn tasting! On Friday November 25th from 7:15-10:00pm we will hold A Taste of Wollmeise where each participant will receive mini-skeins of ALL THE WOLLMEISE as well as some mini-knit patterns to get a feel for the different bases. This is a sit-down event with some refreshments, hands-on knitting and good company! All Wollmeise will be 10% off for the duration of the evening. Don’t forget to bring your own needles and hooks. There are only 20 spots available so get your ticket soon! One of Baaad Anna’s original yarn tasting events. Lastly, we have two online GIVEAWAYS of Wollmeise mini sets up for grabs on the baaadannas Facebook and Instagram pages. Visit each for your chance to win! 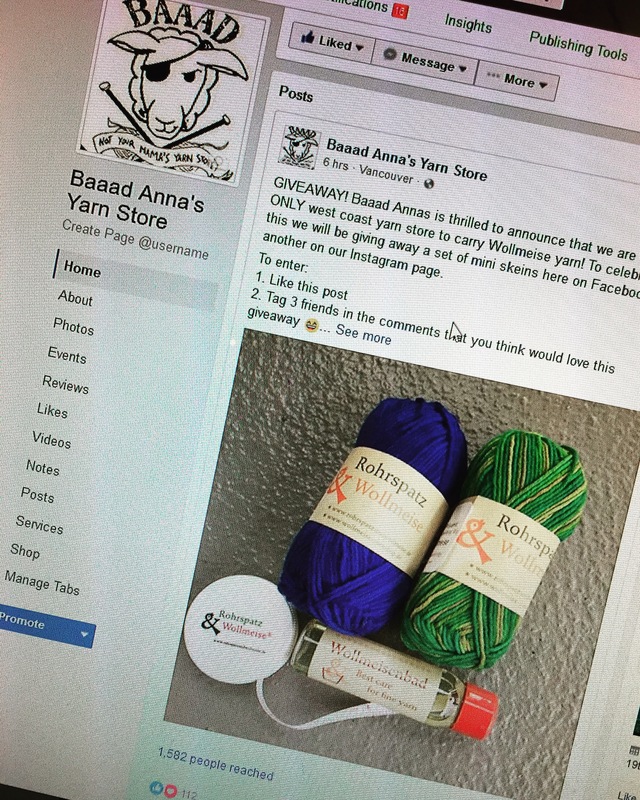 Two online giveaways currently happening on baaadannas Facebook and Instagram pages.